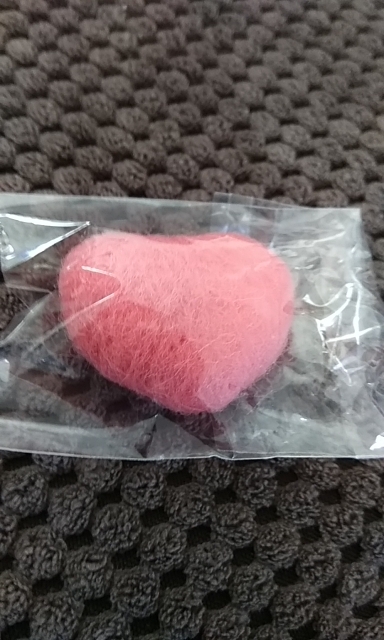 These felt hearts do not have beading holes, but can be threaded together using a needle. 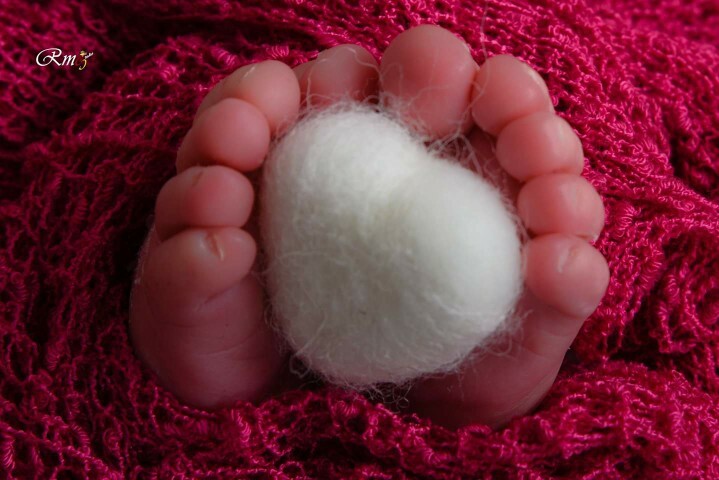 Each needle wool felt heart is made from 100% beautiful felt wool. Please note that the size and color may vary a small degree depending on your computer monitor but I try my best to represent the colors accurately. These felt flowers are a hand made item and can vary slightly in size, color, and shape - although they are generally very consistent. Beautiful recommend buying, same as in picture!